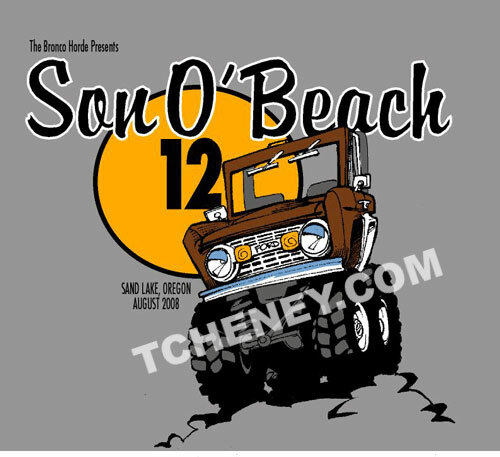 T-shirt design for SOB 12. Pen and ink drawing. Color separations created with vector shapes in Freehand.